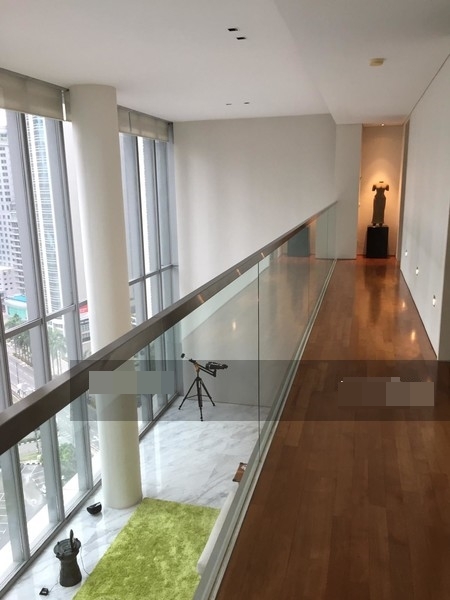 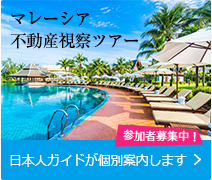 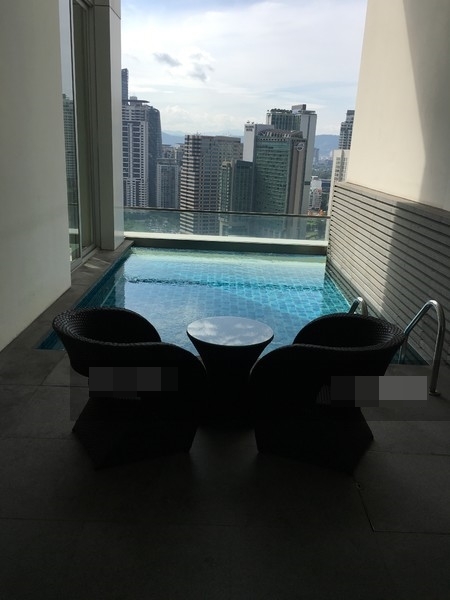 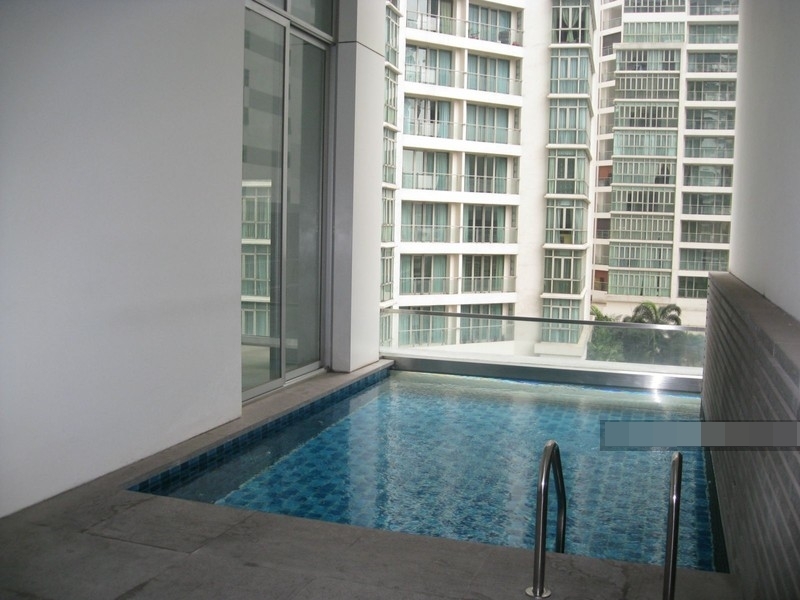 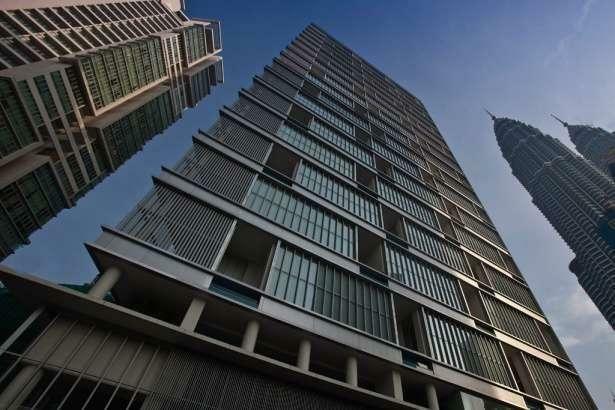 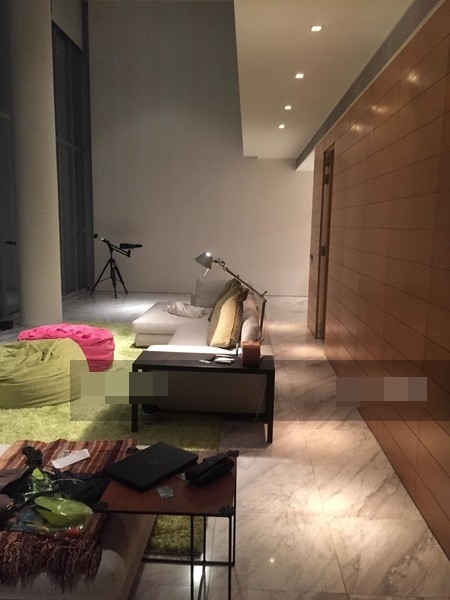 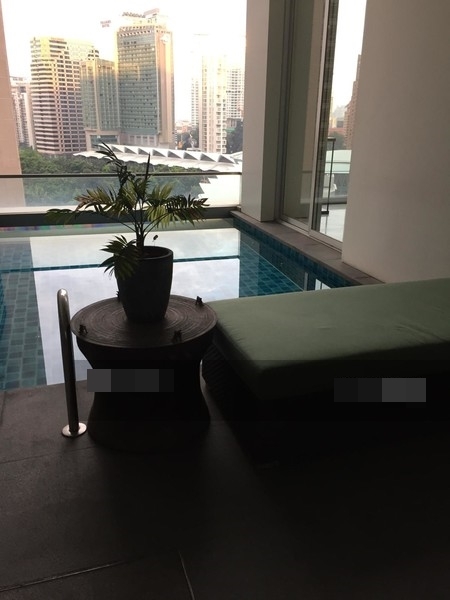 One KL is a luxury serviced residence and uniquely designed in such a way that each condo unit has its own private swimming pool and lift operated by fingerprint access. 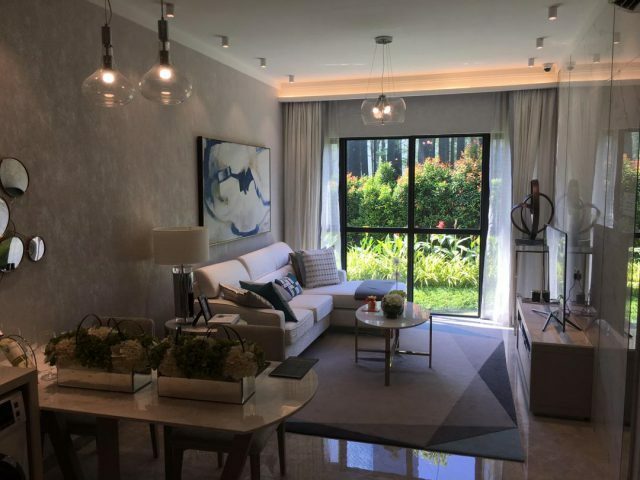 This luxury condominium is designed by award-winning architects and world class engineers. 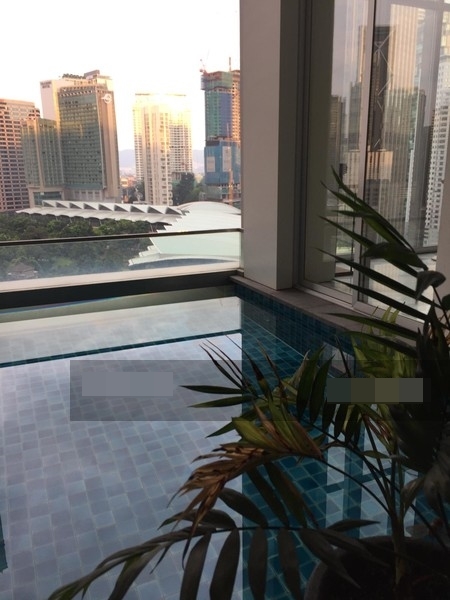 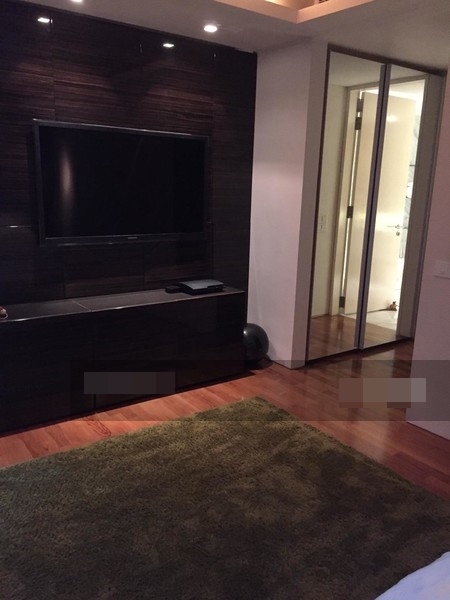 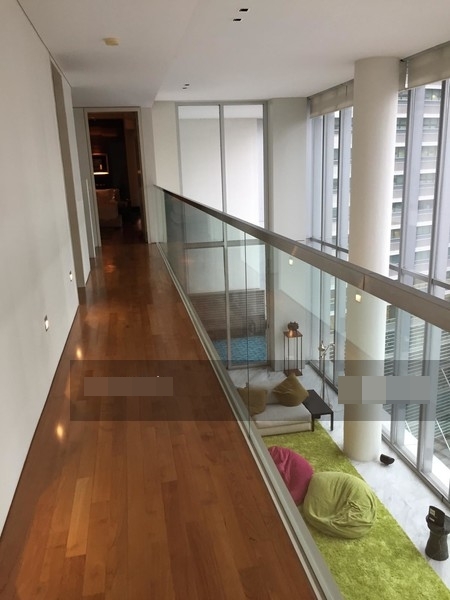 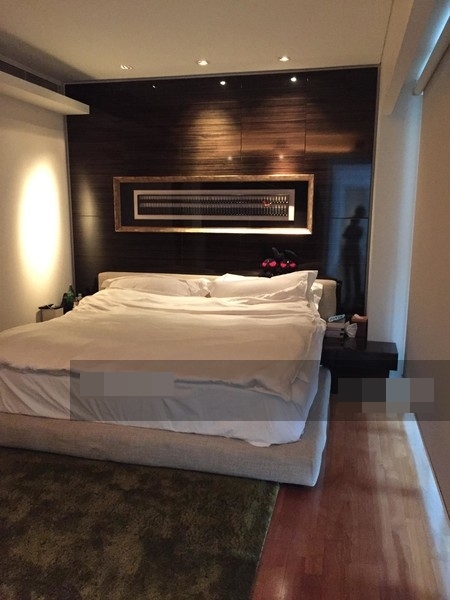 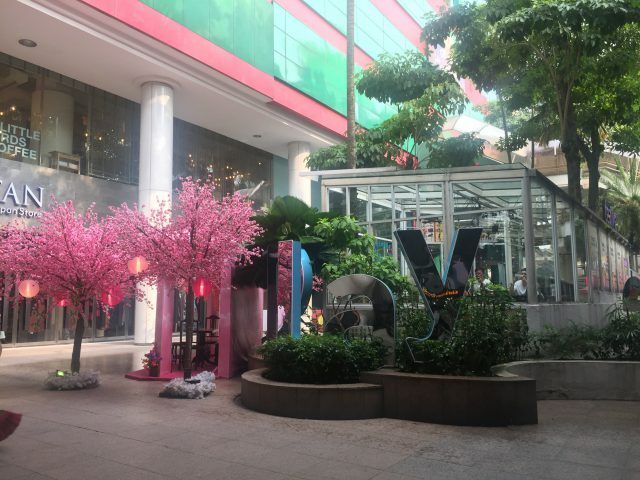 It is also close to amenities such as shopping malls (Suria KLCC, Avenue K), Kuala Lumpur Convention Centre, Petronas Twin Towers, KLCC Park, Twin Towers Medical Centre, embassies and high commission offices, LRT stations, food and beverages outlets and many others.